1. Your #1 competitor is your own prospect. Research shows that prospects aren't even contacting a vendor until they're 55-75% of the way through the decision-making process. In their online search for info about their problem and the best solution, they shut salespeople out of the process. 2. Prospects "think" they know exactly what they need. 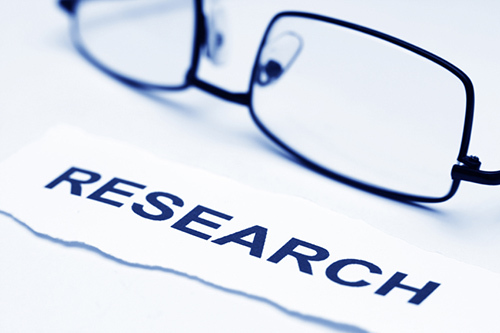 When doing all this research, prospects develop preconceived notions about their requirements. But, because they don't often make decisions in this area, the criteria they develop may or may not be correct. To be successful today, you need to help your prospects "unlearn" what they know. 3. "Commercial insight" is required to compete in today's business world. Thought leadership is content we publish to get prospects to think differently about us—that we're smarter, better, more trustworthy, etc. Commercial insight is content designed to get prospects to think differently about themselves. It illuminates how their current way of doing things exposes them to increased cost or risk, as well as why a change is needed to accomplish their goals. 4. Top sellers proactively coach prospects through the purchase. Prospects are often buying the solution for the first time, while salespeople are out there selling it every day. Salespeople have greater knowledge about what actually works and how to get the deal done. Top sellers know how to leverage that expertise and coach prospects through the buying decision. These are just a few excerpts from our 30-minute conversation. It was a good one! You won't want to miss it. We're giving away the full interview with Brent Adamson—along with the two below—as bonuses when you pre-order AGILE SELLING. Just send your receipt by May 29th and we'll send you the links to listen in right away. Update: This promotion has expired. Check out the sales resource section for other great free items. 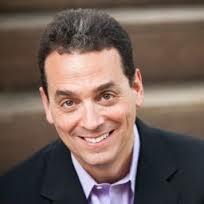 Daniel Pink, author of To Sell is Human and Drive. He's an incredible researcher who uncovers little-known facts that have a huge impact on sales success. In our conversation, he shares this information with us. 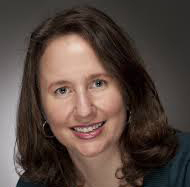 Heidi Grant Halvorson, author of 9 Things Successful People Do Differently and Success. We talk about her body of research into motivation and goal attainment -- all of which have major implications for sellers.